Renting a limo bus in New York City seems like a truly expensive option, but we're here to help you! After all, we wouldn't be the top transportation company in the area if we weren't fair in all that we do. You can feel confident that the price you pay is justified by the quality of service you'll receive! You can get the lowest rate possible by paying attention to a couple different details! First of all, you'll want to avoid the highest demand areas if you're looking for the lowest price. Prom and wedding season are extremely busy, as well as weekends and holidays. 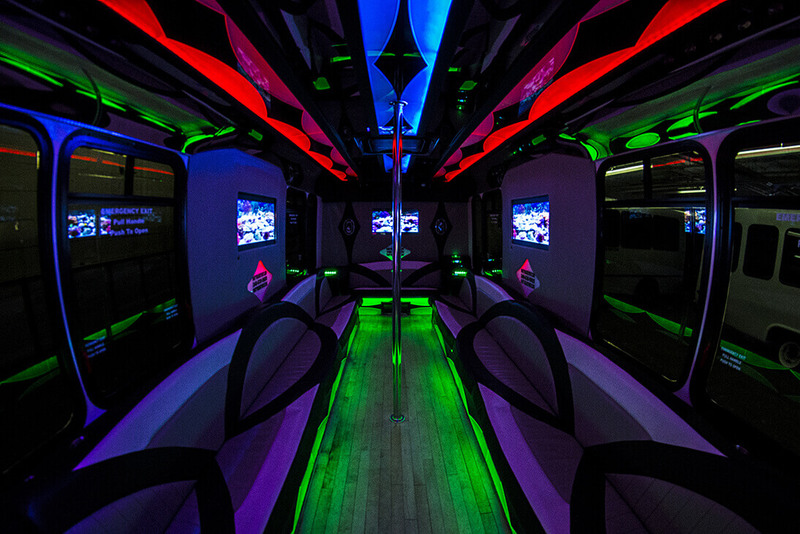 Another great way to make a limo bus affordable is dividing the overall cost between passengers. You'll get a per person rate that is easy to afford! Again, you can feel confident knowing your service is professional and worth the money you pay for it. There's no better place for transportation, hands down! Call or email us now for a speedy response!